2010, 4th album from local blues stalwart Watson who helmed Smokeshop, one of the hardest working R&B/Blues bands of the 80s/90s music scene, before going solo on 1998’s Overnight Sensations. King Size (2002), was nominated for Best Roots Album at the 2003 New Zealand Music Awards, and South Pacific Soul (2005) received favourable reviews from both local and international media, and Watson would win 1st place in the blues section of the prestigious International Songwriting Competition in Nashville, with ‘All Going Wrong’ from that album. 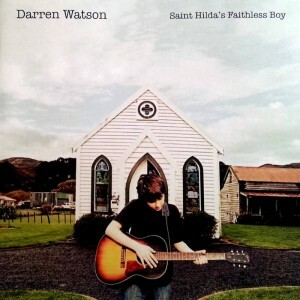 ‘Saint Hilda’s Faithless Boy’ is the album in which Watson said he “found his own voice”, with all songs being originals except for a cover Willie Dixon’s ‘My love will never die’. 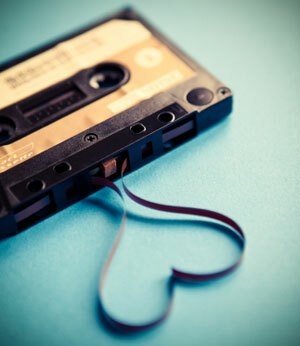 Top track, the heartfelt ballad ‘Here in my arms’. More about Darren & where to buy CDs here. 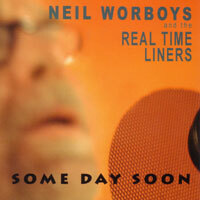 Some day soon / Neil Worboys and the Real Time Liners. Neil Worboys began performing in bands and composing songs in Wellington in the early ’70s in jug bands initially, one of which, the Bulldogs Allstar Goodtime Band, became successful in the mid 1970s with NZ top 40 hits, ‘Everyone Knows’ and ‘Miss September’. After living in Gisborne in the 80s and early 1990s, he returned to Wellington in 1995 and formed Wellington Heads. ‘Some Day Soon’ with backing band ‘The Real Time Liners’ is a collection of bluesy & shuffling originals. Harmonica & a brass section (arranged by Charmaine Ford & Neil) flesh out some of the tracks. Definitely worth a listen if you are a fan of bands like The Warratahs. Buy it here. More info & music by Wellington Heads here. 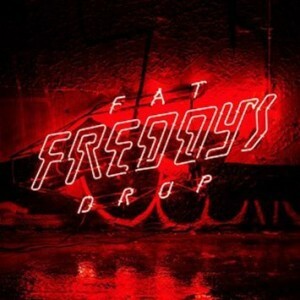 The new album from Fat Freddy’s Drop begins with a familiar blend of reggae/funk/dub, but then extends the musical palette out a bit with some heavier electronic influences. Some might find tracks like ‘Razor’ & ‘Cortina Motors’ drifting too far into the floors of clubland for their liking as DJ/producer Chris Faiumu pushes the sound in a more processed & less organic direction, but there is till plenty of the classic FFD for old fans to enjoy here. Metro review here. Herald review here. Drowned in Sound review here. Buy ‘Bays’ here. The ‘Bays’ world tour hits NZ in late December. Gig dates here.